James is one of the world’s top competitors in Savate Assaut. He was the 2014 World Champion, 3 x World/European Vice-Champion, and is Silver Glove under the Federation International de Savate. 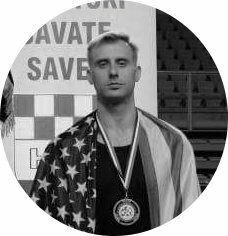 James is the founder of London Savate. Book a private training session with James. 07950 456307. George competes in Savate Assaut at European and World level. 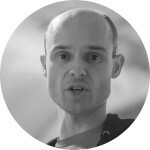 He has represented Great Britain internationally since 2014. 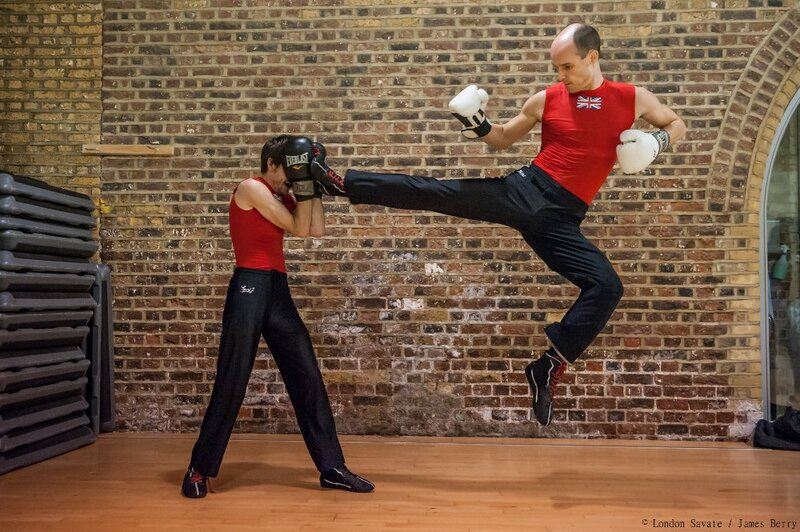 In addition to teaching at London Savate, George offers private training and small group training in East London. 07896 886479.